Nicole Diarra provides Paralegal support and serves as the Operations Manager at Ortiz & Gosalia. Mrs. Diarra has over 5 years of experience working in the legal field and providing office management support. Prior to joining Ortiz & Gosalia, she served as Assistant Director of a local nonprofit specializing in children’s foreign language education. 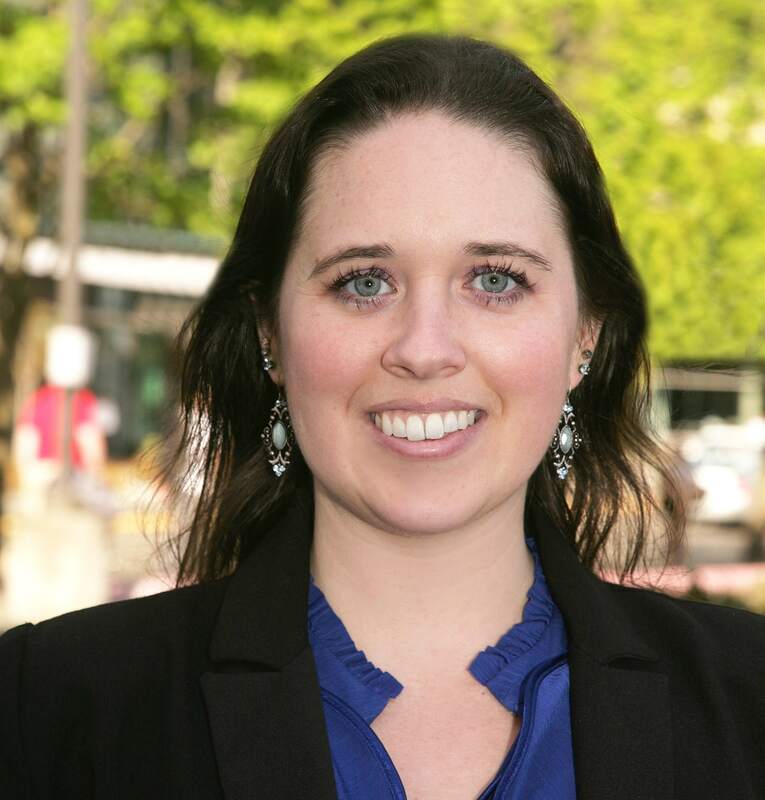 She also served as the Office Manager and a paralegal at a downtown Seattle law firm specializing in immigration law for both civil and criminal matters. Currently, Mrs. Diarra provides paralegal support for two attorneys in the areas of estate planning, tax controversy and immigration. Furthermore, she serves as the Operations Manager for the firm. Mrs. Diarra received her Bachelors of Arts degree in 2009 from Pacific University in Forest Grove, Oregon, where she majored in Spanish, and she is bilingual in Spanish and English. After graduation, she served in the Peace Corps as a Volunteer in Madagascar from 2010 through 2012, where she taught English at a rural high school, planned and implemented community projects and gained a working knowledge of Malagasy and French.